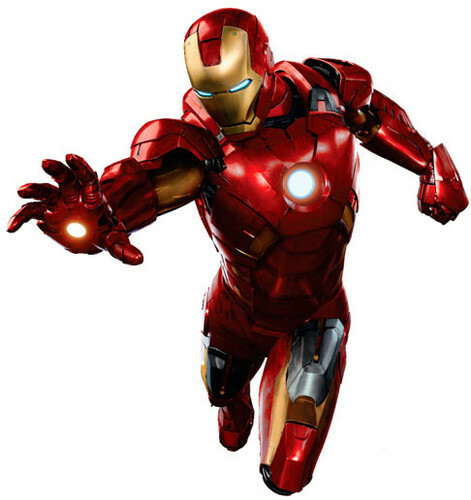 iron man. . Wallpaper and background images in the The Avengers-Los Vengadores club tagged: the avengers. This The Avengers-Los Vengadores photo might contain pectoral, auspicios, egis, peto, égida, and aegis.